Upgraded version of the original CATALINA 22, one of the most popular boats of this size ever built. Wing keel version draft: 2.5'. The CATALINA 22 SPORT was released in 2003. 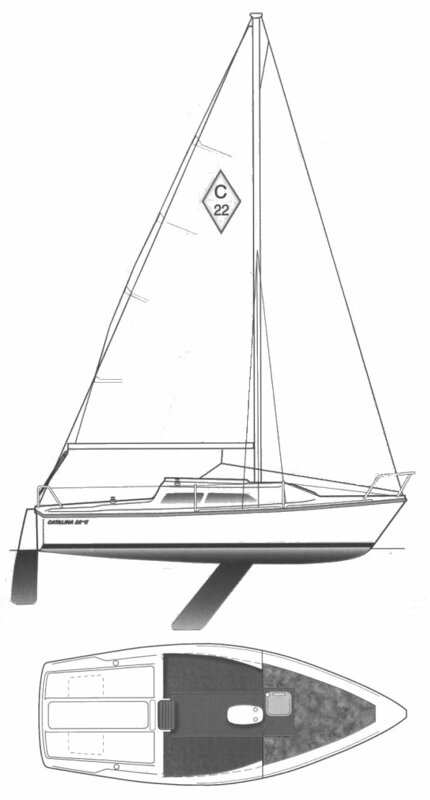 Originally it was to be called the CAPRI 22 swing keel. Thanks to Joe Rose and a number of others for providing information.